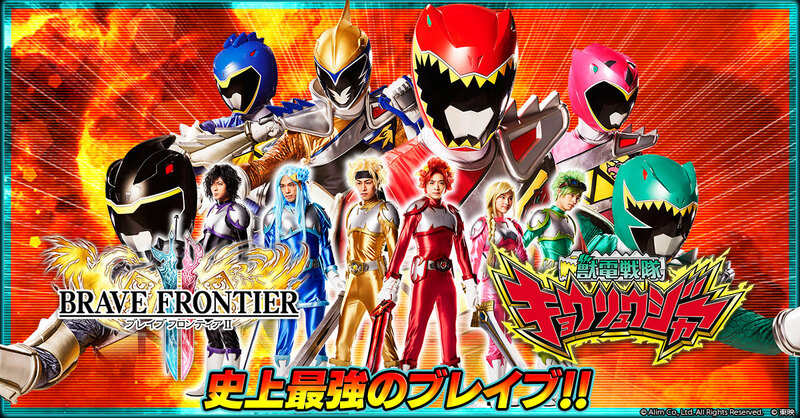 Kyoryuger fans rejoice as the Brave Frontier mobile game announced its cross promotion with the 2013 Super Sentai series bringing back its original cast of heroes! Plus check-out a new episode of Zyuden Sentai Kyoryuger! This cross promotional video was made for the second Brave Frontier mobile which is set to be released on February 22, 2018 on all mobile devices. 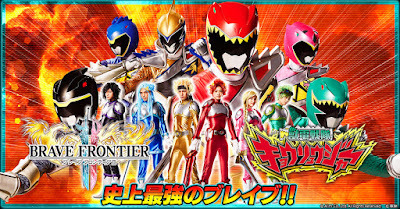 The official Brave Frontier youtube channel also released a special episode of Zyuden Sentai Kyoryuger entitled as the Phantom Episode 33.5 "This is Brave! Frontier of struggle!" for a limited time only! I was laughing so hard when Ossan was turning into a female warrior in Brave Frontier. Btw, I think Ian is getting chubby here.